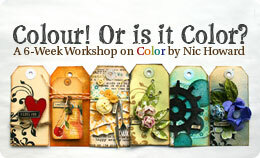 There is a super fun blog hop going on at JessicaSprague.com with some of the graduates of Art of Digital Design. I was a graduate of this class too but am not officially a digital designer. It would be awesome to be one some day. I just have to much going on right now. So if you want to hop on over the start of the blog hop and pick up some awesome freebies go here.